Sweet and jazzy pop from early 70s Brazil – a great little album that we'd rank with our favorites by Marcos Valle and Edu Lobo! 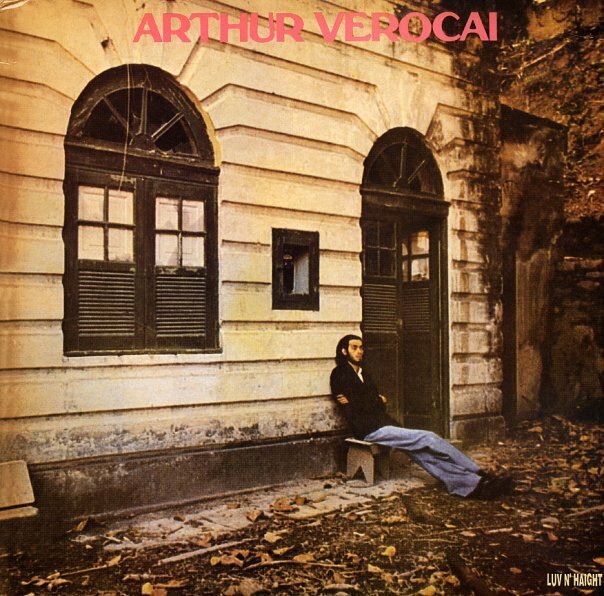 Arthur Verocai isn't nearly as well-known as those two, but he works in a similar territory – taking jazz, large arrangements, and nice touches of electric funk – and working them into a groove that has the soaring and ambitious feel of the best post-Tropicalia work of 70s Brazil! This rare gem was self-produced, and fell of the map almost as soon as it was released – but it really deserves wider recognition, and shines with a depth that makes it an instant classic to our ears! Titles include "Presente Grego", "Caboclo", "Pelas Sombras", "O Mapa", "Sylvia", "Karina", "Velho Parente", and "Dedicada A Ela". © 1996-2019, Dusty Groove, Inc.